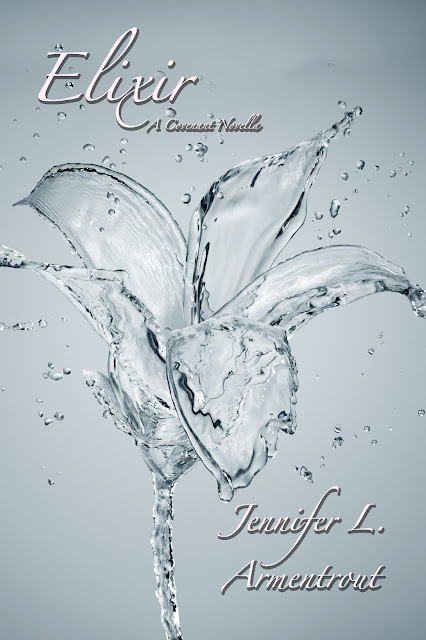 Here's the cover for Elixir (A Covenant Series Novella) by Jennifer L. Armentrout. Elixir is expected to be released sometime later this year in November! 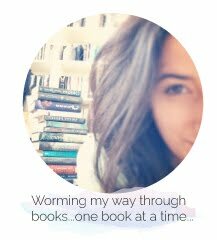 But it gets better bookworms! Elixir will be told from Aiden's POV!! *squeals* Ahhhh ! I'm LOVING the cover for Elixir- I seriously can't take my eyes off of it. I think it's become my favourite cover in the entire Covenant series. The water/glass flower behind the grey background is stunning! What do you think bookworms? Are you excited for the release of Deity (book three) and Elixir?! Keep Reading!